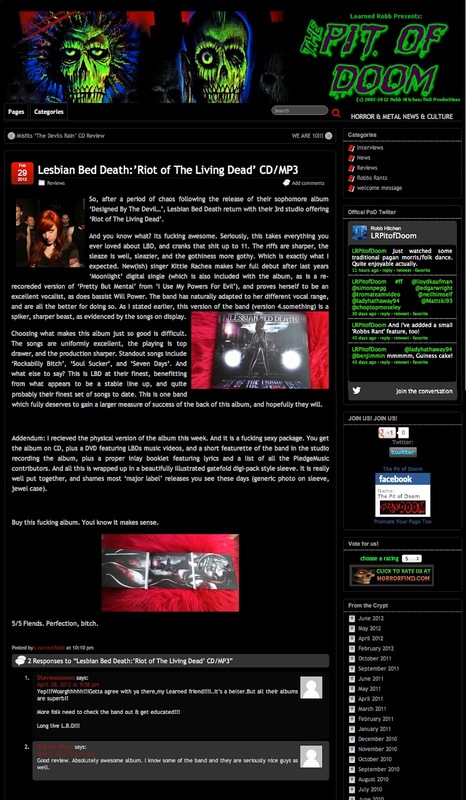 Lesbian Bed Death: 'Riot..' review: THE PIT OF DOOM!!!! 'Riot..' review: THE PIT OF DOOM!!!! 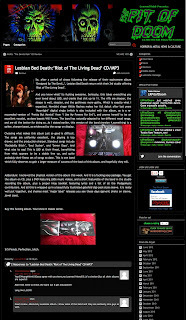 Visit The Pit Of Doom here.